Micromax has started the pre-bookings for its latest android smartphone , the Canvas 4 . The canvas series of phones have been selling like hotcakes due to Micromax’s excellent pricing strategy . Micromax has set the pre-order price at Rs.5,000 . When the device will be launched users will have 7 days time to pay the remaining amount . In any case you change your mind later , you can cancel your pre-booking within 7 days of the launch and get the pre-order amount of Rs.5000 refunded back within 7 to 10 days . The canvas 4 will start shipping from july 10 onward . If you are interested in pre-booking this device , do read the Terms & Conditions first . You can pre-book the device here . further 10 lucky Customers who pre-book before 6th of July will get a chance to attend the mega launch of the Canvas 4 in Delhi on 8th July . Micromax has not yet disclosed any details or hardware specifications of the Canvas 4 . The official specs and the price of the phone will be revealed by Micromax on July 8 a launch event . According to the various sources we can expect the Canvas 4 to have the following specs . 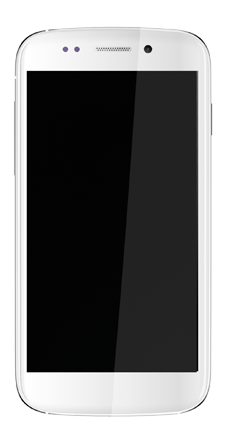 The Canvas 4 will be dual sim capable and will be powered by a 1.2 GHz quad core processor with 2GB of RAM based on the Mediatek 6589 chipset . 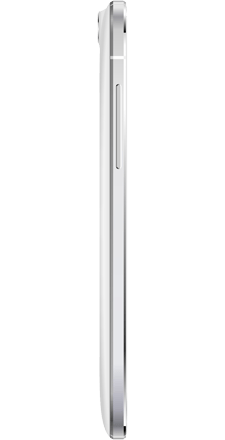 The device will come equipped with a 13 Mp primary camera ( as shown in the official pictures above ) and a 5 Mp secondary camera . the display on the device will be of 5 inches and full HD . The device will also have 8GB of internal memory but as of now we do not know how much memory will be allocated to the user . The canvas 4 will run the latest version of Android 4.2 . 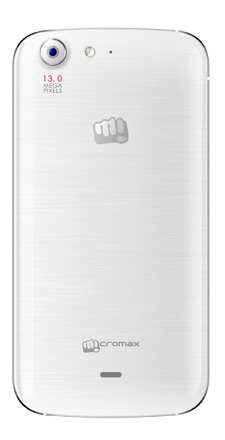 Keeping in mind of how micromax has priced its canvas products previously the official price can be expected to be under Rs. 20,000 , and most probably will retail for Rs .16,990 .The price of the device hits the sweet spot . With the expected hardware and software features the canvas 4 can be an instant best-seller . The canvas 4 will be released in Black and white colors . We will keep updating this post more information soon . Keep checking this post for more updates .